Inspired from a young age by the great adventurers, Dickie was determined to explore and experience Africa for himself. 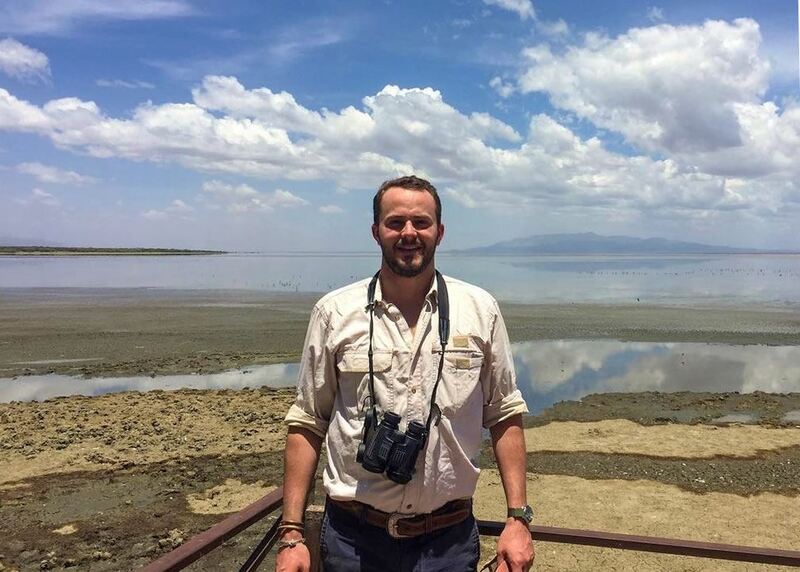 After schooling in Shropshire and graduating from university, he packed his bags and headed to the Caprivi region in northern Namibia to train as a guide. 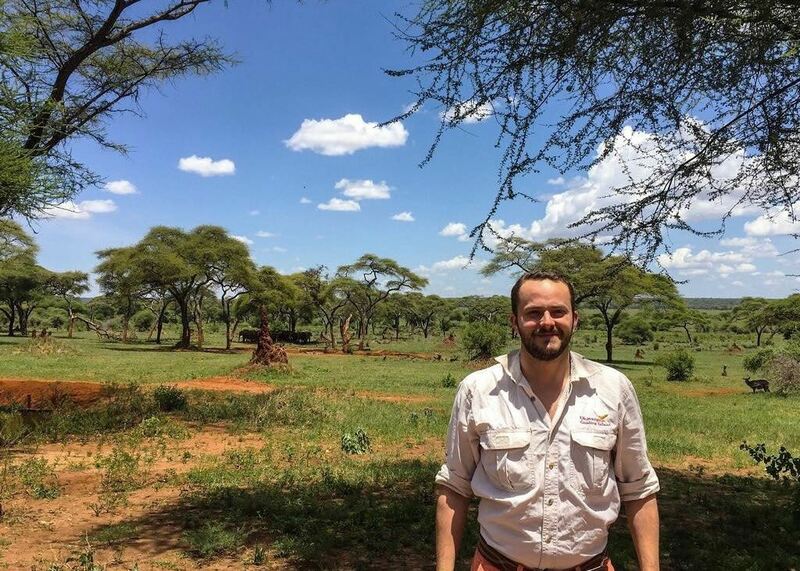 Apprenticing with a mobile safari company operating throughout Namibia and latterly Botswana, he completed further guide qualifications which resulted in him moving to Tanzania in order to guide and manage a lodge in one of the countries remotest national parks, Katavi. 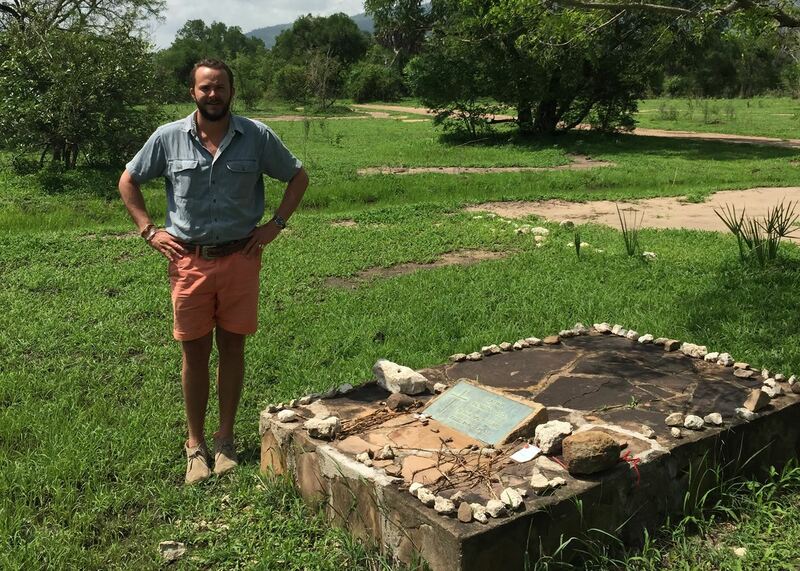 He's also one of the first Englishmen to kayak the world's longest lake unsupported, Lake Tanganyika. Returning to the UK several years later he worked in property, until his love of African adventure couldn't be ignored and he joined Audley. 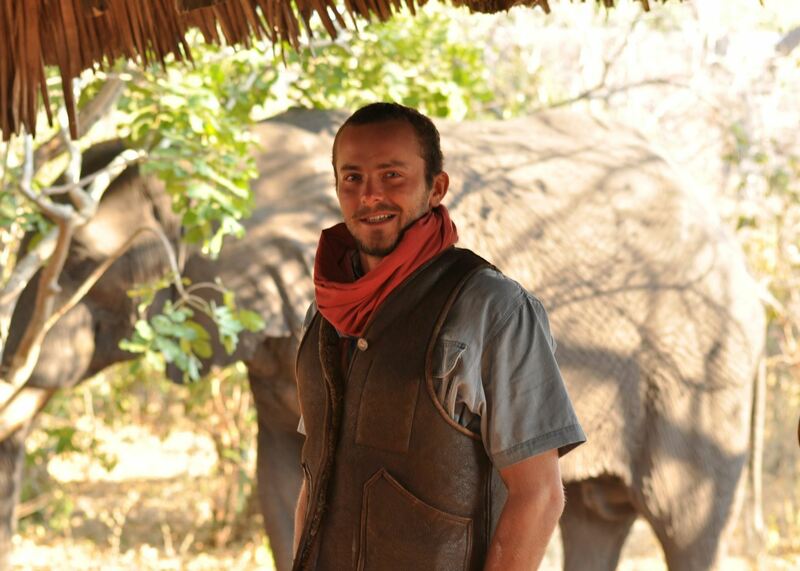 Dickie now looks forward to sharing his passion for Tanzania with you. Having visited many national parks, Selous Game Reserve is certainly one that I have a real soft spot for. Not only is it the largest game reserve in Africa, as well as boasting one of the largest remaining populations of African Wild Dogs, it is also a UNESCO World Heritage Site due to its diversity of wildlife. Selous is also a top spot for walking safaris and boat cruises on the mighty Rufiji River, the latter well worth incorporating with sundowners. But for me, what's also important — in addition to excellent game viewing — is the lack of crowds, which makes Selous a must-see for safari purists. Finally, if that wasn't enough, Selous is historically interesting for many reasons, but perhaps the more notable one being the place of it's namesakes demise, the great Frederick Courteney Selous. My preferred style of accommodation while on safari has to be a tent, regardless of which park you may be in; it's the best way to experience all that safari has to offer — and Chada Camp in Katavi is an excellent example. Located on the edge of the large Chada Plain, these quintessential tents with comfortable and stylishly understated safari chic interiors, promote the romantic air of old safaris. And having lived in Katavi, I can attest that the feeling of true remoteness is the ideal tonic to your canvas abode. After a spectacular day game-driving in the eastern Serengeti, we returned dusty and tired to the brilliant Namiri Plains Camp. With G&T in hand I was showed to my tent to ready myself for dinner. The outdoor bucket shower was filled with steaming water and while showering, the final red colours from the setting sun were painted across the sky and in the distance was a huge electrical storm. The combination of the two being witnessed from my shower, made this a memory I will never forget.